Cross-linked PE insulation refers to a process that a chemical method or physical method is used to convert linear structure of PE into three-dimensional network structure, that is, thermoplastic PE is converted to thermoset cross-linked PE, so as to greatly improve its mechanical performance, heat aging resistance, environmental stress resistance and excellent electrical performance. 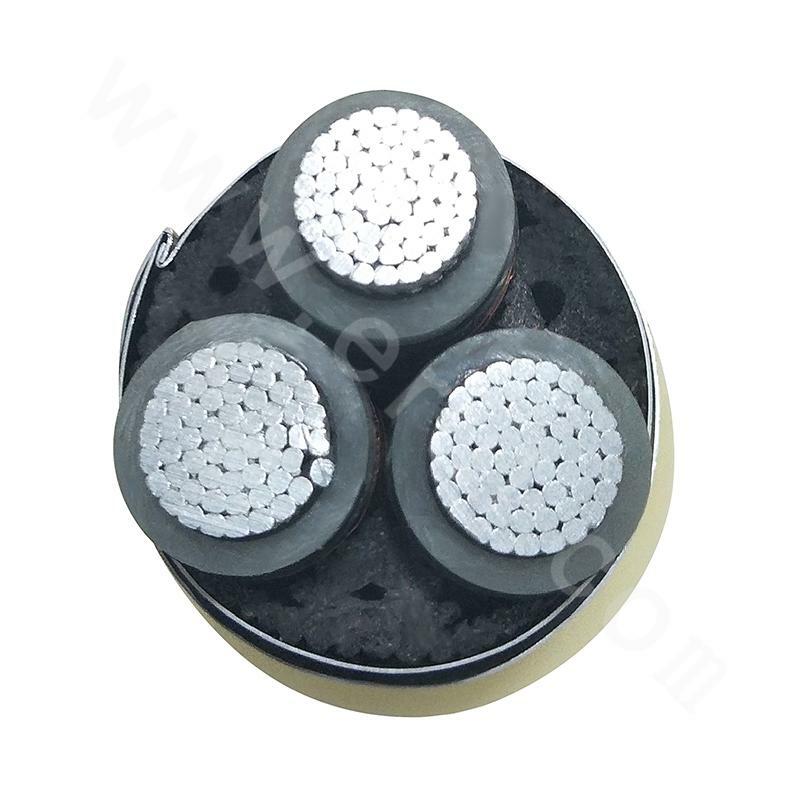 Cross-linked PE insulated cable conductor has a normal operating temperature of 90℃ and has features including simple structure, small outer diameter, light weight, convenient use and no restrictions on laying height difference. It can be laid at places with large height difference, in vertical shaft or under water. 1. The product is applicable to medium and high voltage power transmission and distribution system with rated voltage as 3.6/6~26/35kV. 2. 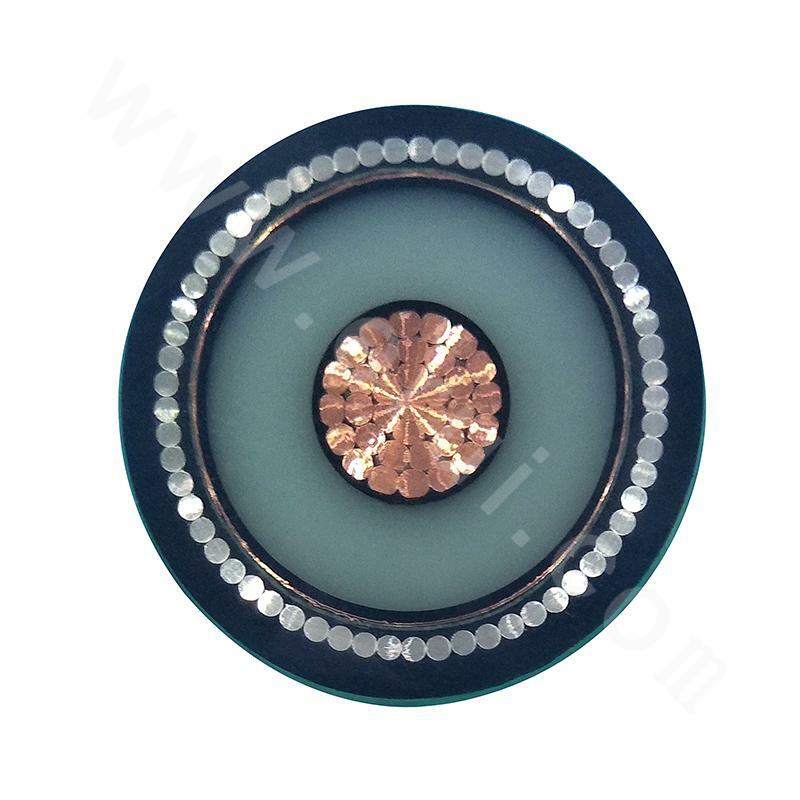 The highest rated temperature of cable conductor is 90℃. 3. The highest temperature of short circuited (lasting for maximum 5s) cable conductor shall not exceed 250℃. If the temperature is lower than 0℃, the cable conductor should be preheated first. 4. Minimum bending radius of cable in installation: unarmored single-core cable 20D, unarmored three-core cable 15D, armored single-core cable 15D, armored three-core cable 12D.